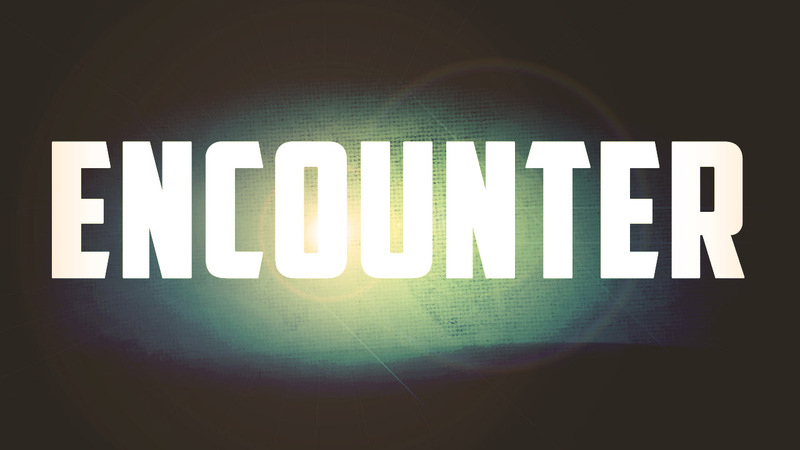 Encounter is a time to gather for the sole purpose of worship and intercession. On Friday, June 3rd there will be live worship with Penny Simms and intercession led by Pastor Aaron starting at noon. On Friday, June 3rd we will be praying specifically for the teenagers and their camp experience. Parents of teenagers, please join us to pray for your child during this time.